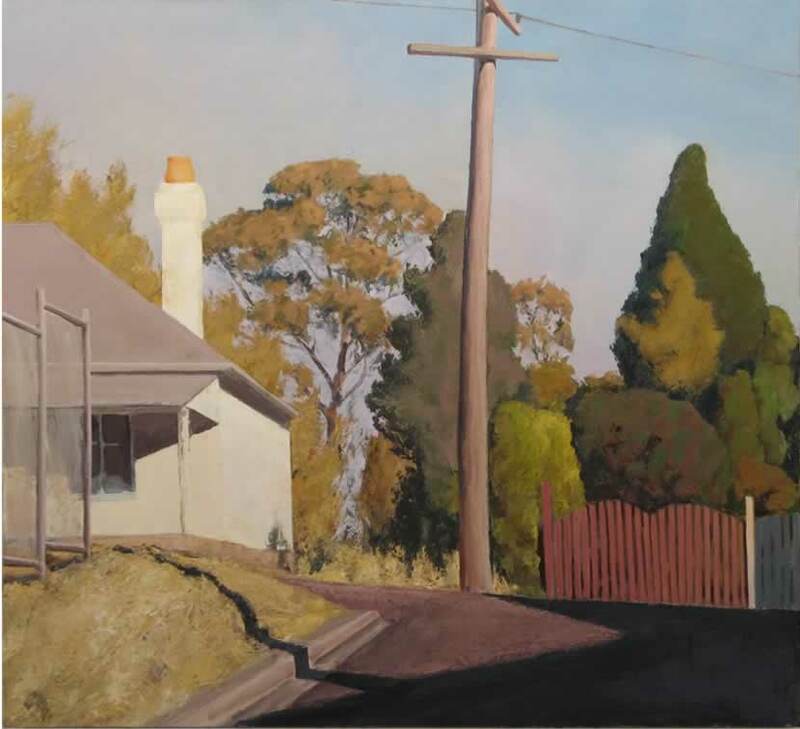 Slater has always been struck by the sculpting power of Australian light, and this is evident in these paintings, which showcase his mastery of tone. Painted at different times of the day, the harshness of noon softens into sunrise and dusk, and deep shadows form patterns across the works. 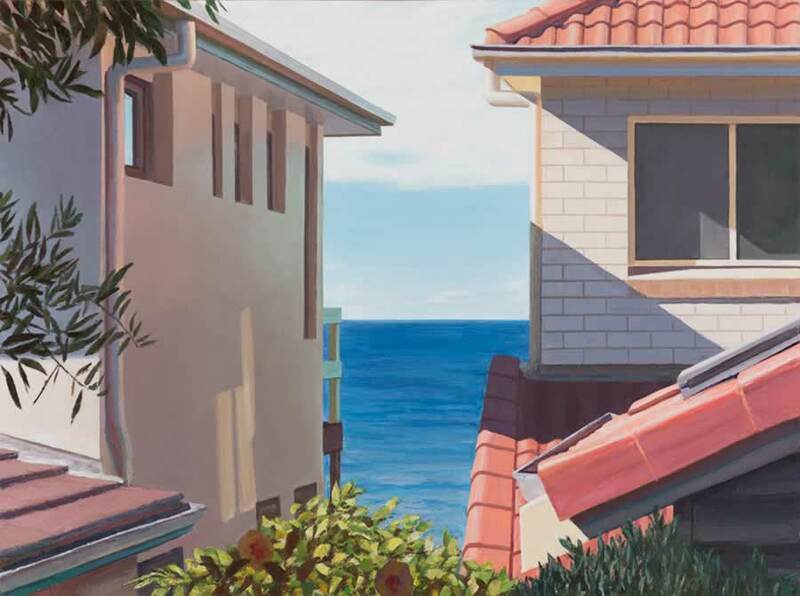 The paintings are elevated by light. 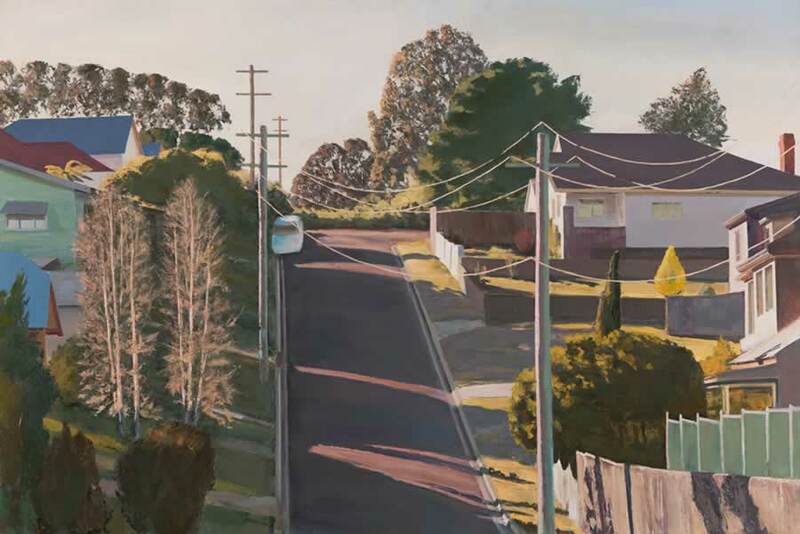 While these urban scenes could appear banal under a lesser hand, the skill of the artist creates a particular beauty and a view distinct from the everyday. 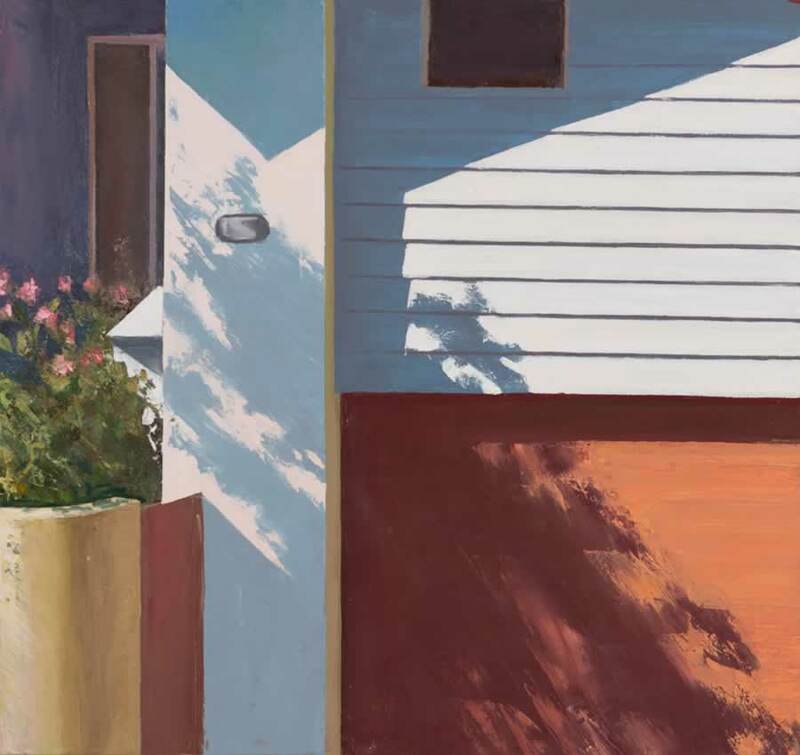 The seemingly straightforward subject matter belies the dynamic complexity of each composition. 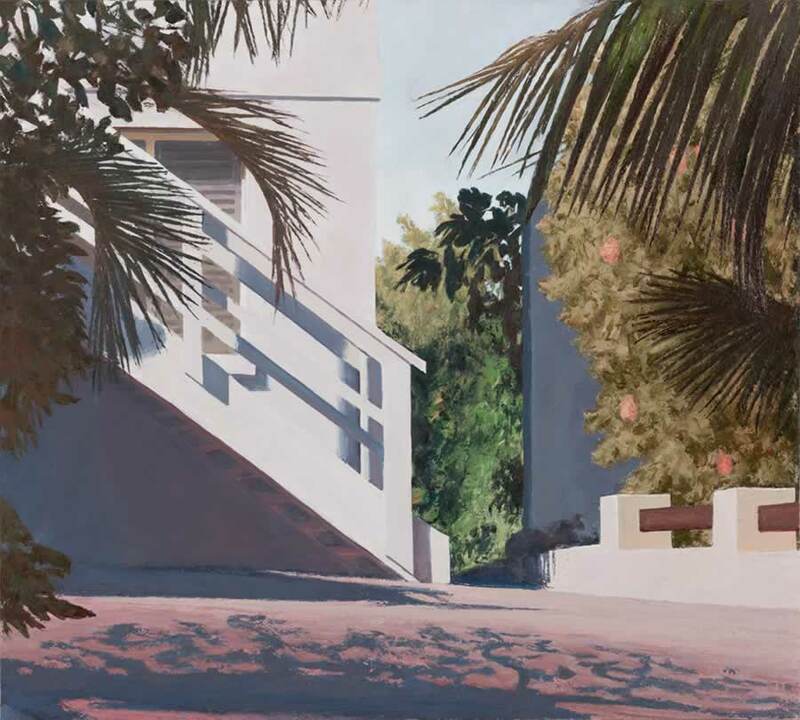 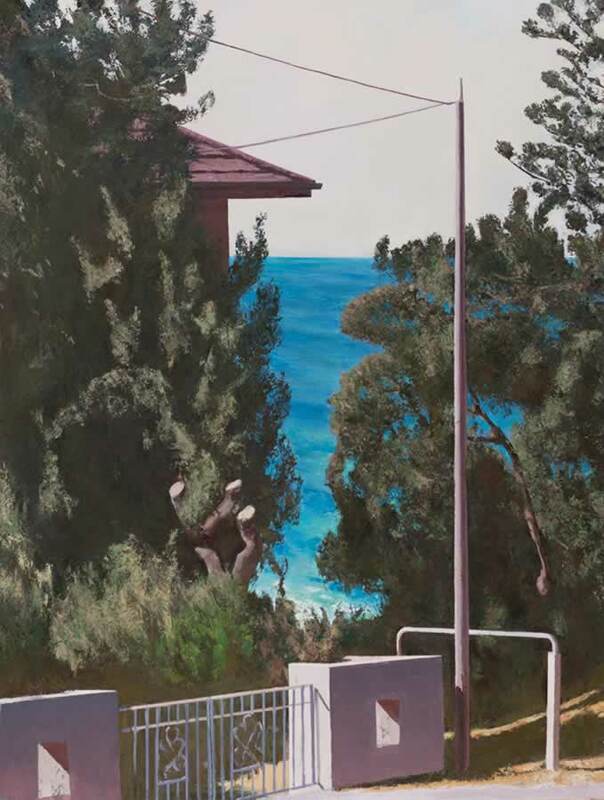 Slater's vivid works are characterised by the unusual perspectives and truncated views apparent in this series. 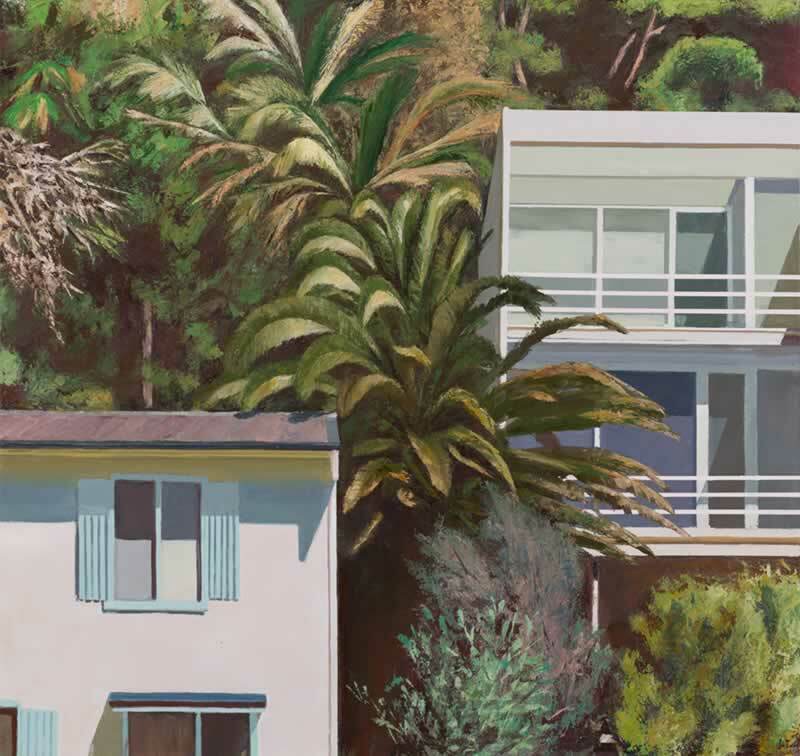 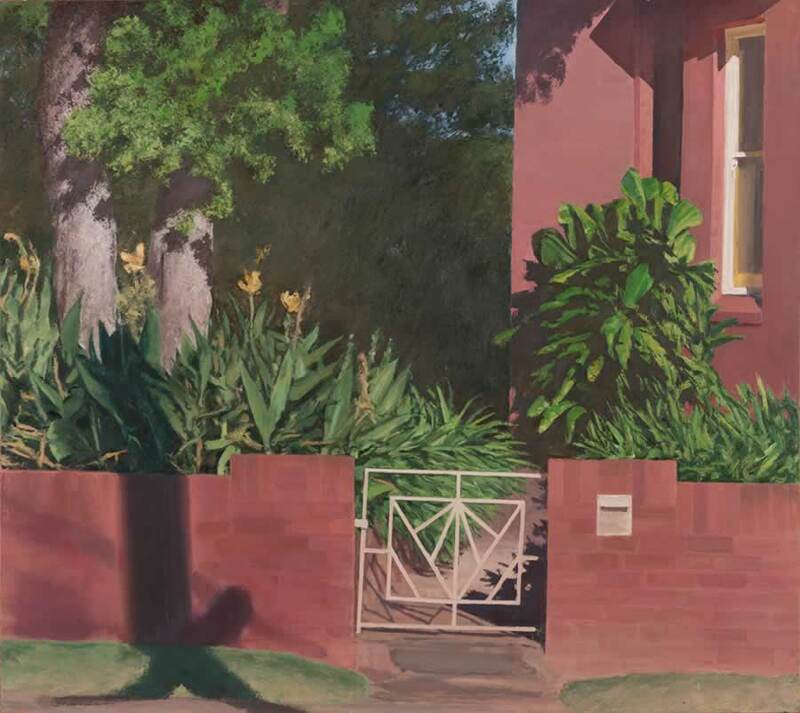 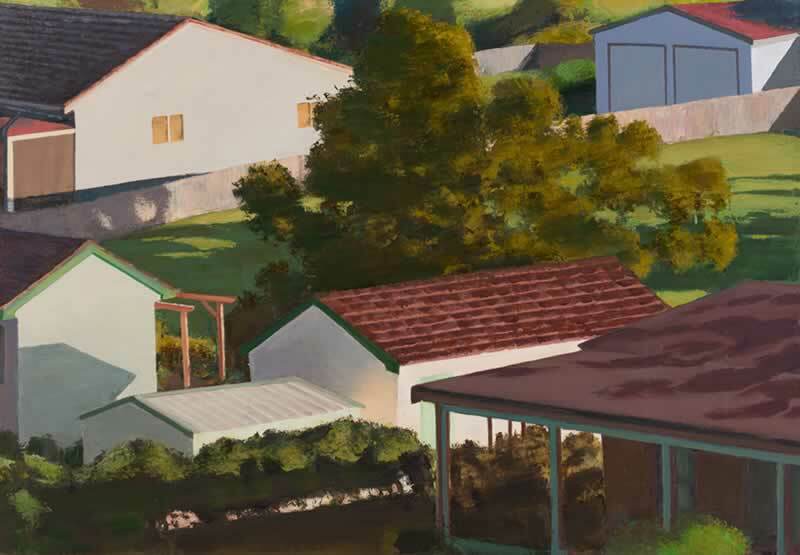 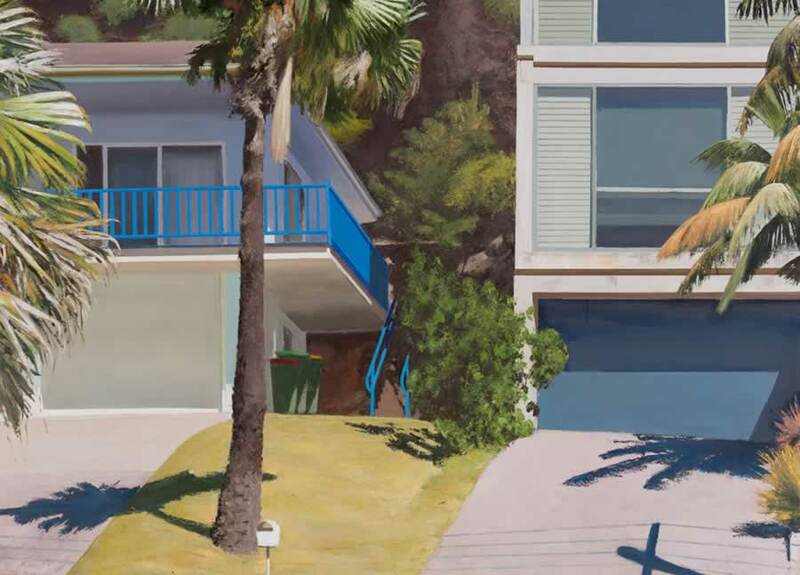 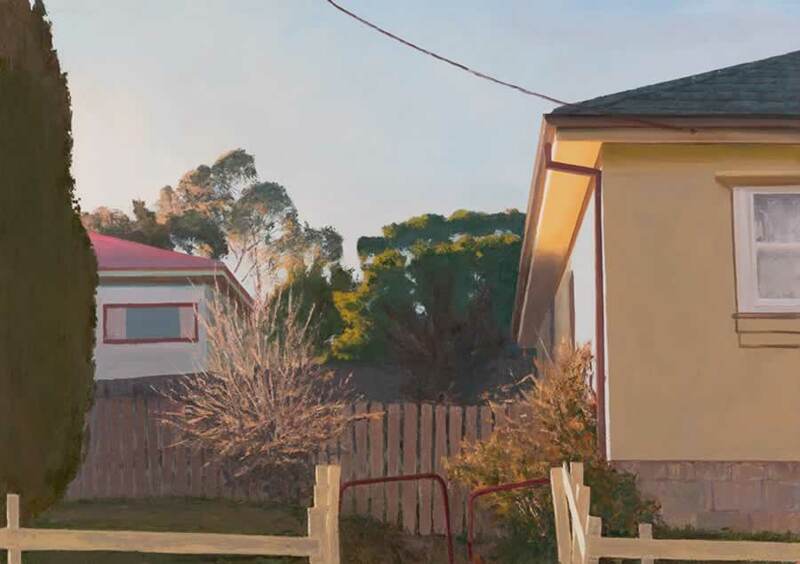 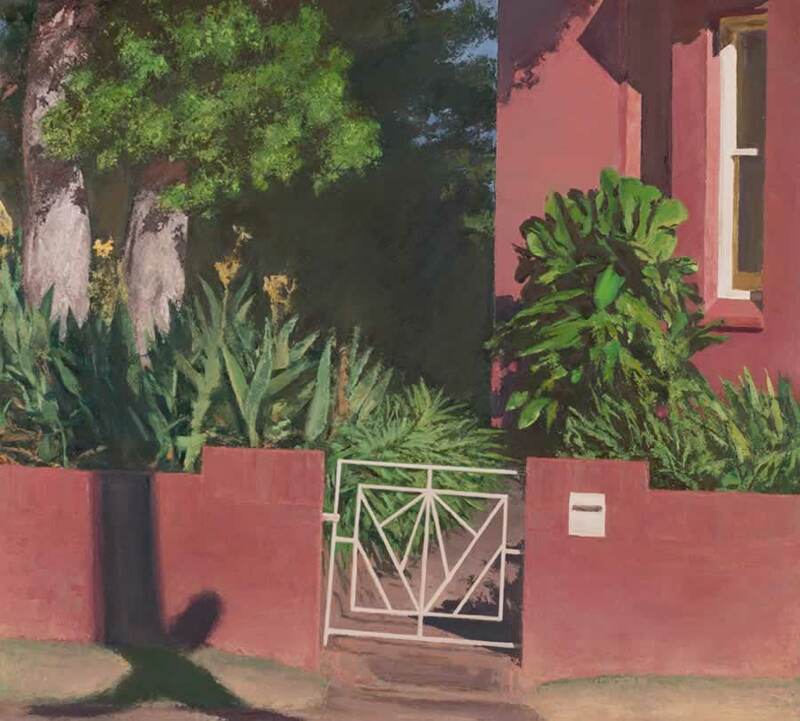 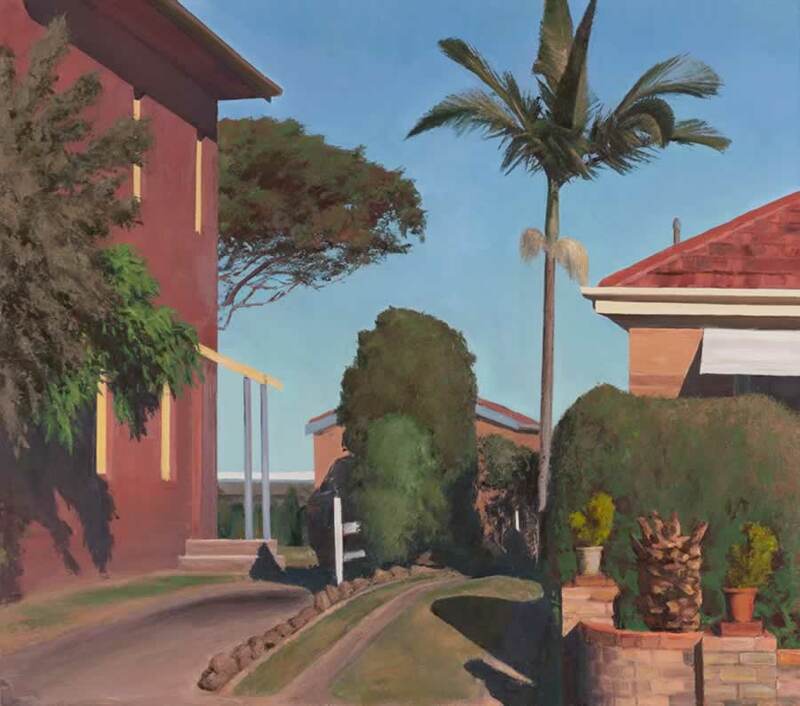 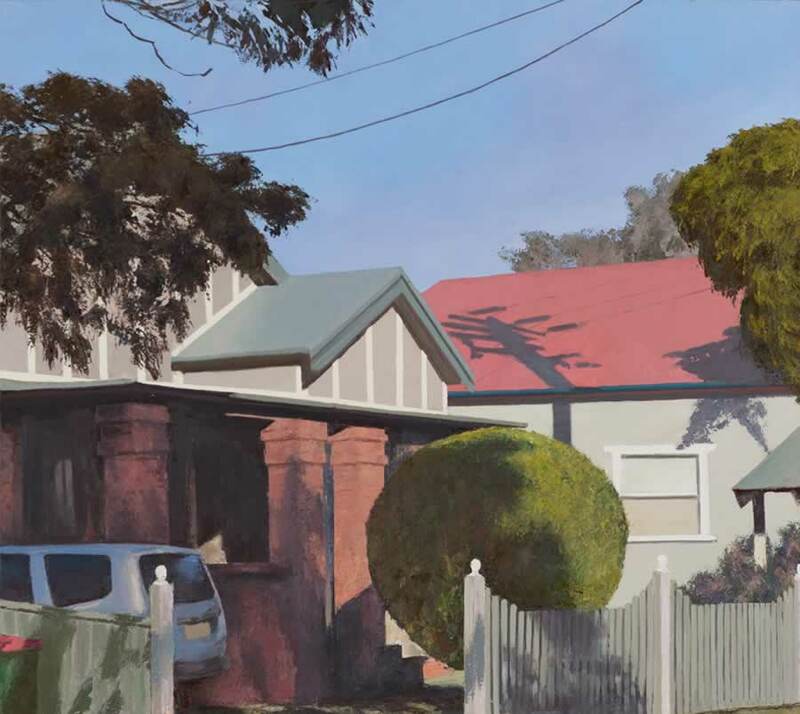 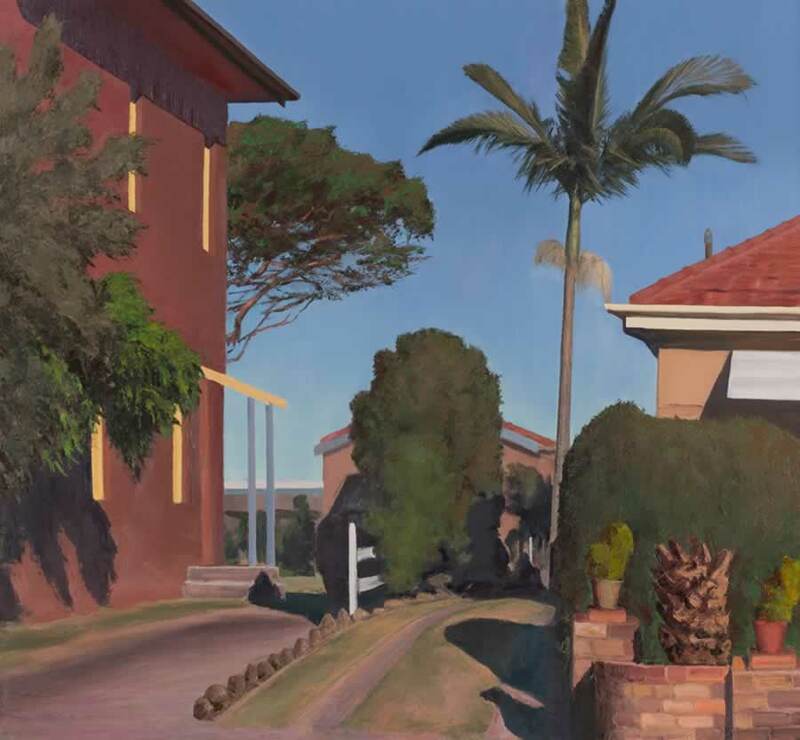 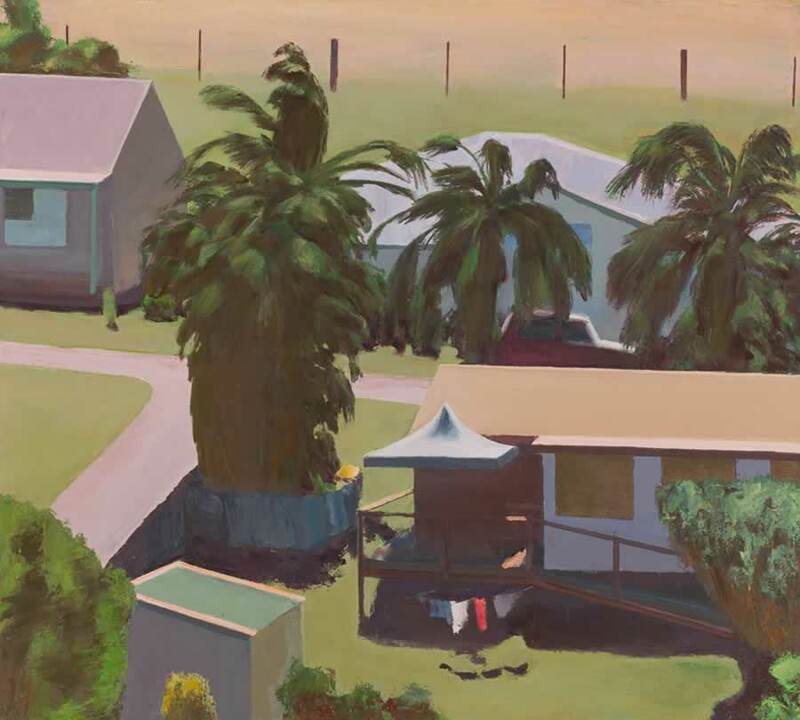 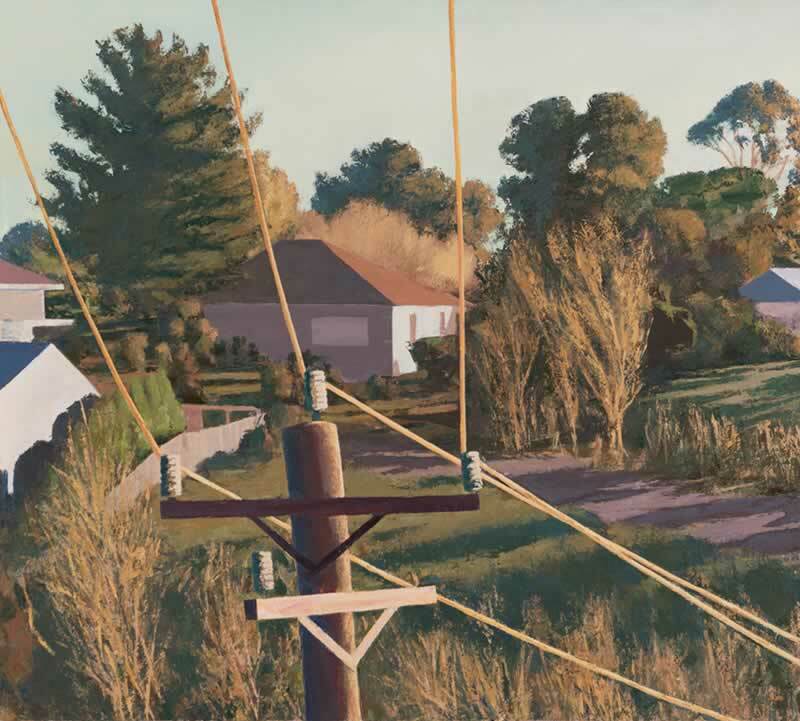 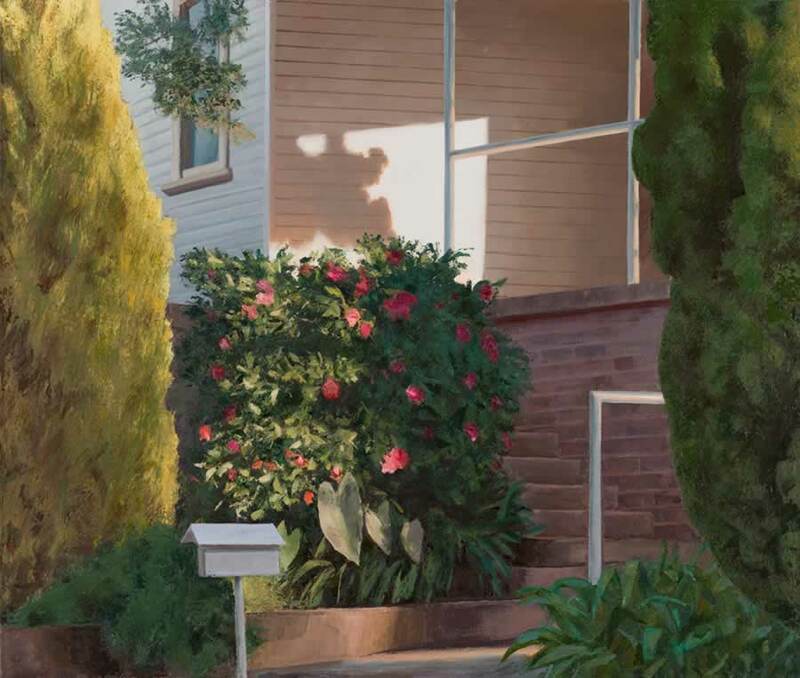 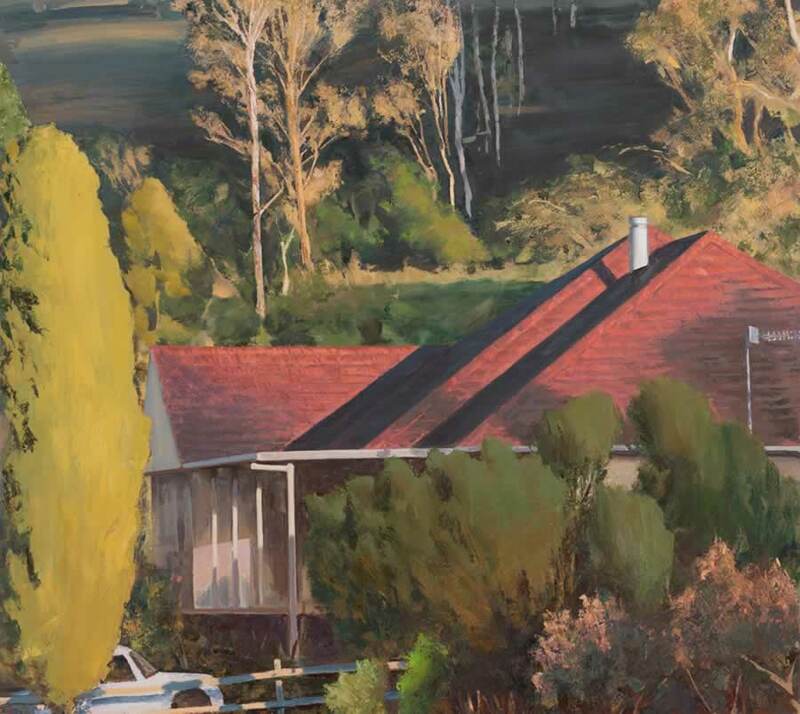 These are masterfully painted, realistic settings, however we can't easily place ourselves in them, and this invites us to see afresh the suburban Australia that can sometimes be taken for granted.